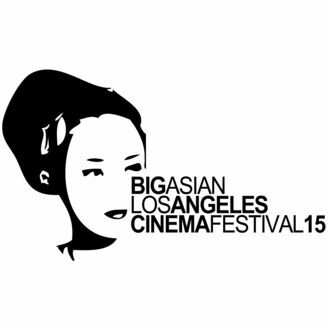 The Purgation received an early acceptance to the Big Asian LA Film Festival! They’ll be screening the film at the Regal Cinemas at L.A. Live in early November. Stay tuned for the full schedule. Can’t wait to see Sister Agnes on the big screen again!